The implementation of the government’s decision to limit the age of imported vehicles from twelve to eight years has been pushed back. 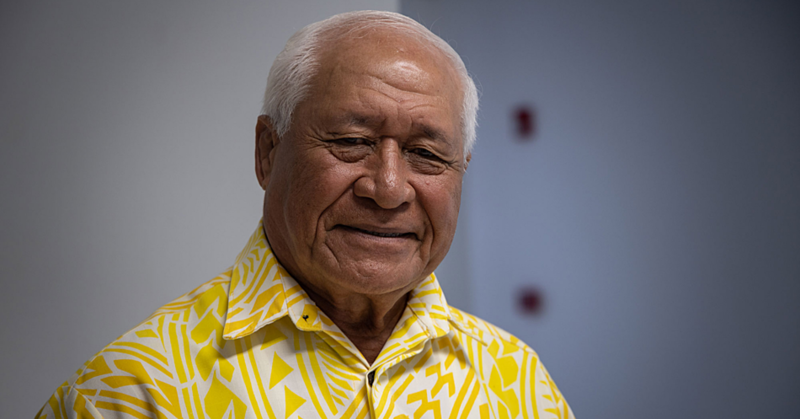 Contrary to reports that the law becomes effective this week, Prime Minister, Tuilaepa Sa’ilele Malielegaoi said the start date has been pushed back to April. The change means no car below the manufactured year of 2009 can be brought into the country. 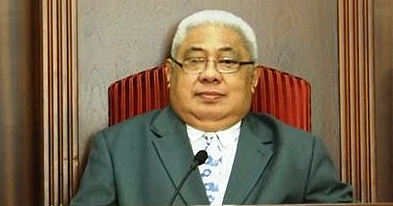 Speaking to the media, Tuilaepa said Cabinet has taken into consideration the requests from local car dealers who have already made orders for cars to be imported to Samoa and will arrive in March. But Tuilaepa said the law change is necessary. 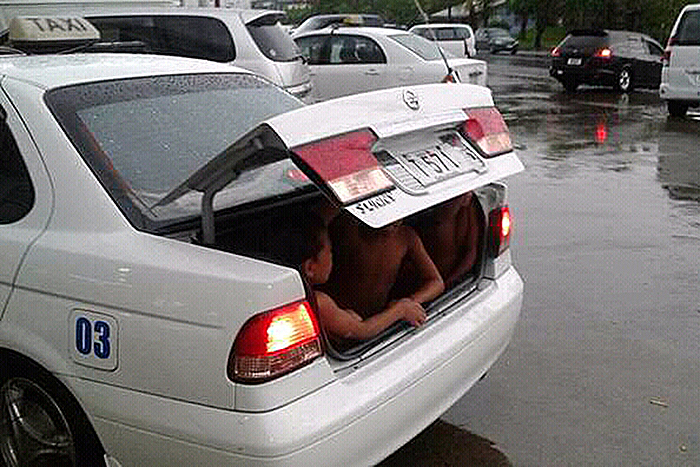 He said one of the reasons is because of the quality of cars we have in Samoa. “I always feel sorry for other old men with their new cars, it usually don’t last long,” he said. “It won’t be long until you see the car riding on him instead of him riding in his car because of the quality of the tyres and car parts." Asked about the cars manufactured 12 years ago that are already in Samoa, Tuilaepa said the car dealers should drop their prices. “If you want fast sales of cars, the only way to do it is to drop the prices. That way the car dealers can get money as well." Last week, the Minister of Works, Transport and Infrastructure, Papali’i Niko Lee Hang, defended the government’s decision. 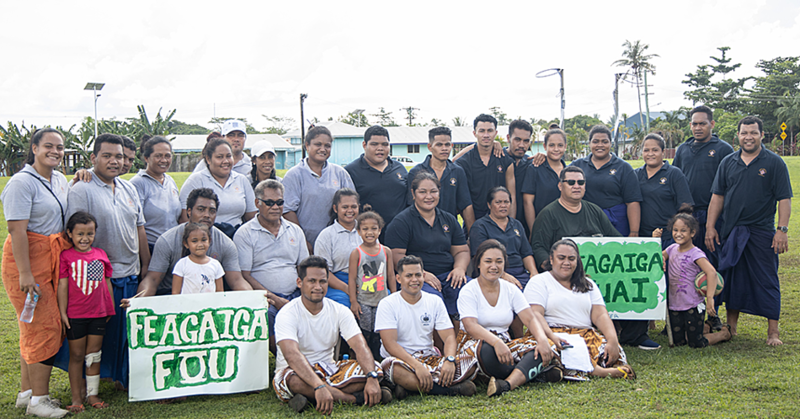 “We’re doing what we have to do for the benefit of our people,” Papali’i told the Samoa Observer. “It’s also with climate change in mind. We have to make sure that we don’t get a lot of cars polluting the air through carbon emissions. We get that from old vehicles because they blow out black fumes." Papali’i was asked for a comment in response to a call by a New Zealand based lawyer, Haseeb Ashraf, who urged the government to reconsider its decision. Speaking on behalf of their family business, Apia Motors, Mr. Ashraf said the government has forced them to reconsider their operation in Samoa. Papali’i said Apia Motors decision to leave is theirs to make. “If they want to leave then they can leave,” the Minister said. “We have to try and ensure that this is not a dumping ground for old cars so we need to change. We need to go forward and I don’t see the problem with it, it’s just changing the year to ensure that we get better cars."